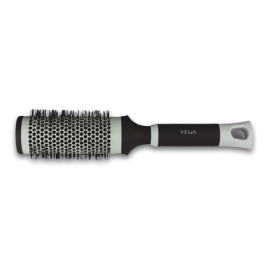 Ideal for adding wave, curl during blow drying and at the same time it makes your hair shiny. The heat-activated ceramic coating allows even heat distribution and better heat retention, cutting your drying time and makes your hair setting last longer. Suitable for short to long hair. 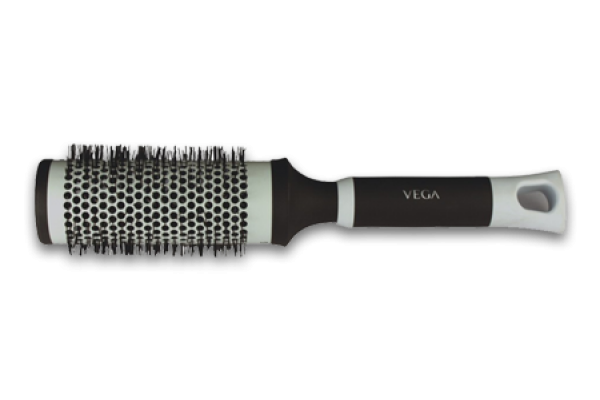 Ideal for adding wave, curl during blow drying and at the same time it makes your hair shiny. 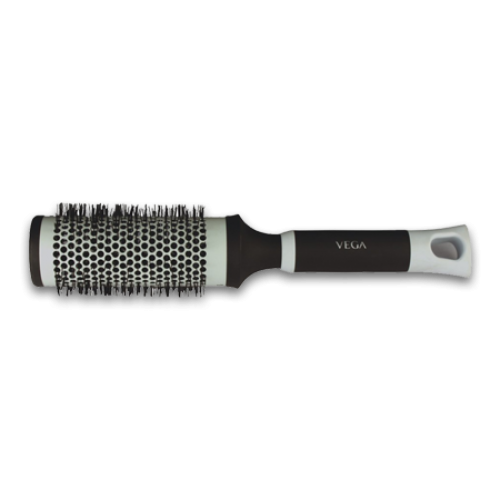 The heat-activated ceramic coating allows even heat distribution and better heat retention, cutting your drying time and makes your hair setting last longer. Suitable for short to long hair.